It probably doesn't come as a surprise to anyone if we start by pointing out that Cristiano Ronaldo is a true car enthusiast. 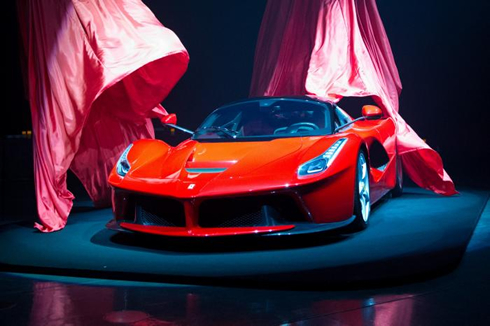 The Real Madrid forward is preparing to get his hands into the new supercar from Ferrari, a 963 horsepower model called "La Ferrari". 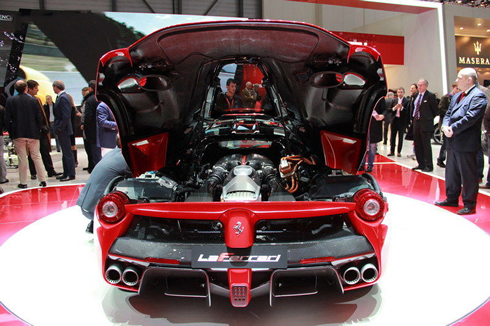 The price for this new Ferrari flagship goes into the 1.3 million US dollars. We all know how most men have a very particular passion and addiction for fast cars and Cristiano Ronaldo is no exception to that rule. 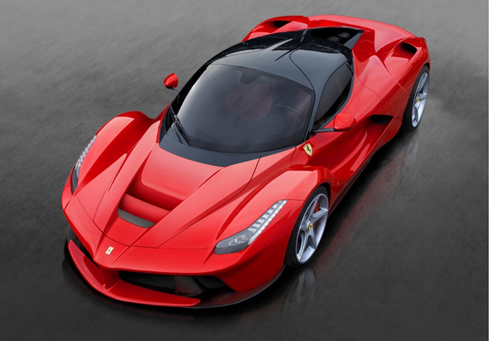 The Real Madrid football player has decided to chase a new "dream car" this year: nothing less than the latest and fastest Ferrari car model ever: the "La Ferrari". 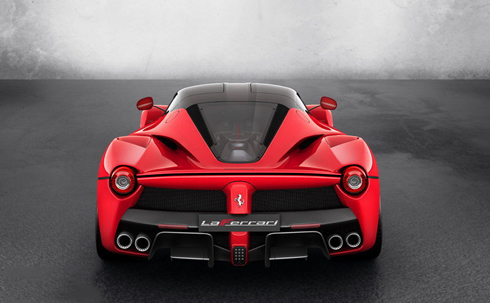 This will be a limited edition from the Italian sports car manufacturer, as only 499 cars will be produced and sold. While the price might be prohibitive for ordinary mortals, Cristiano Ronaldo's large pockets are certainly deep enough to cash-in the 1.3 million US dollars demanded for purchasing this supercar. 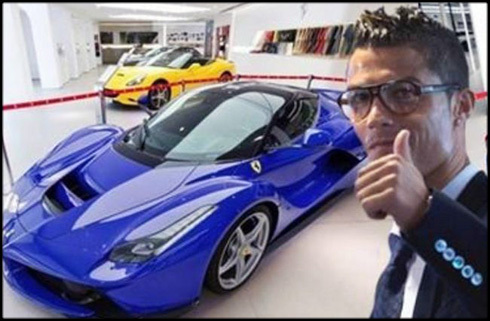 Cristiano Ronaldo is widely known for owning a big car collection in his multiple garages. He has purchased more than 20 cars to the date and naturally, some of those are way more luxurious and expensive than others. 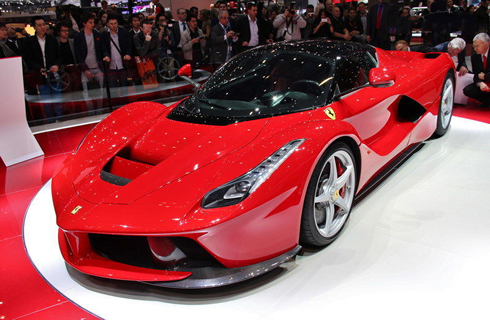 However, this new "La Ferrari" will certainly make the cut to the top of the list, probably not as the most expensive car Ronaldo owns, but surely as one of the finest and extravagant vehicles at his disposal. Price won't be an issue for Cristiano Ronaldo, especially after the 28-year confirmed his contract renewal with Real Madrid and from which he will earn a net 17-million euros yearly salary. Not only that, but Ronaldo is also said to be very close to renew his sponsorship deal with Nike and with that, he would jump from his current 6-million euros yearly contract into a deal of 9.4 million euros per year, for the next 5 seasons. 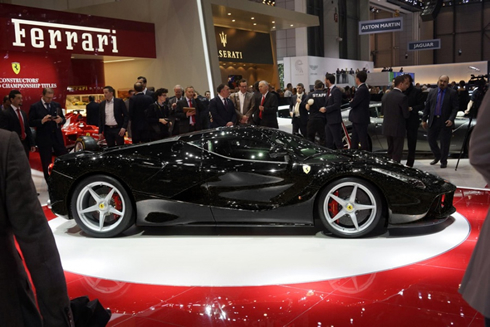 But as it happens with many things in life, money isn't the only thing that is needed in order to be eligible and capable of buying the new prodigal son from Ferrari. 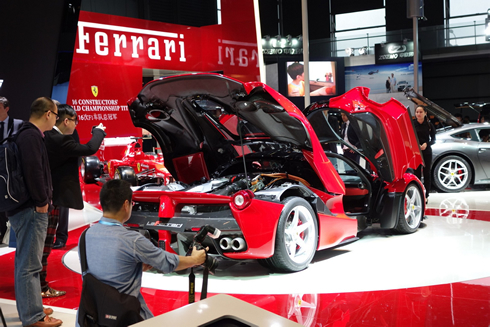 Aside from the price, the Italian sports car manufacturer has established a few requirements that all potential buyers must meet in order to be allowed to purchase this "La Ferrari" model. The most curious one and probably one of the requirements that has kept most people away from even attempting to make a move on this beautiful vehicle, was the "5 Pracing Horses" rule set by Ferrari. 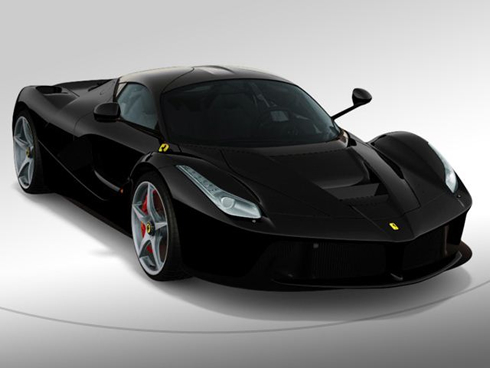 This means that in order for a client to be eligible to buy a "La Ferrari" model, he must already own at least 5 other Ferrari supercars. 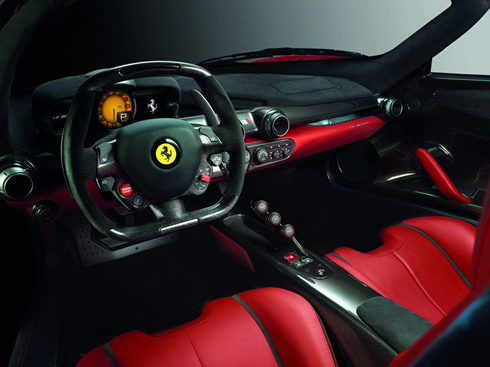 As far as we know, Ronaldo already owns a 599 GTO, two 599 GTBs and a Ferrari 575. 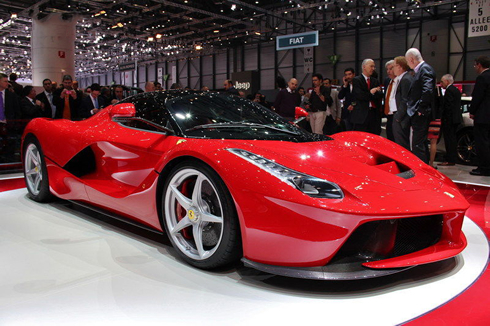 So unless Ferrari opened an exception for the Real Madrid ace, so he could be able to acquire the "La Ferrari" regardless of abiding to that rule or not, the 28-year must have a 5th Ferrari supercar somewhere out there and which most people still don't know about. 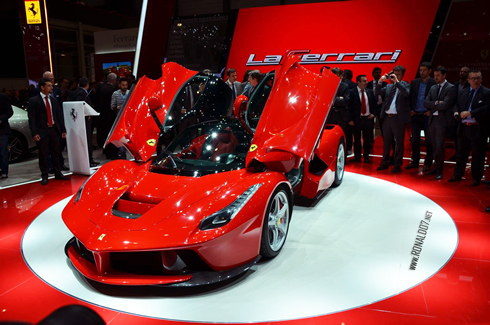 Back in February of 2013, Ronaldo was allegedly kept out of the 499-person waiting list to buy "La Ferrari" and since the Italian manufacturer isn't planning to produce more than the 499 models that they have announced, everyone assumed that CR7 would have to settle with some other toy. 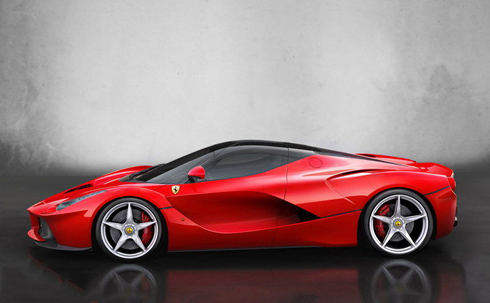 Fortunately for him, either someone was dropped from the list or Ferrari may have decided to open an extra slot for a worldwide celebrity such as Ronaldo, which being the case, has surely been a smart move from the Formula 1 team, as it this will grant tons of free publicity to Ferrari's "La Ferrari". Cristiano Ronaldo next game for Real Madrid will be for La Liga, this Wednesday (September 25, 2013), against Elche. You can watch Juventus live stream, Elche vs Real Madrid, Bayern Munich vs Hannover 96, Manchester United vs Liverpool and WBA vs Arsenal, all matches provided from our football live streaming section.